Spiral bound book with over 300 easy-to-read, age-appropriate activities. 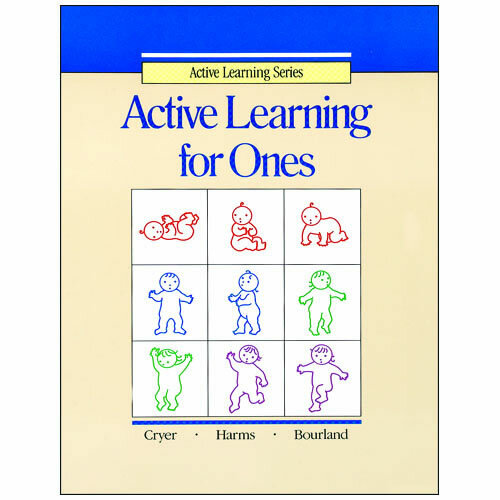 Includes planning guides, activities for listening and talking, activities for social growth, and suggestions for physical development and creative learning. 218 pages.